August 31 – September 3, 2018: $99/night. 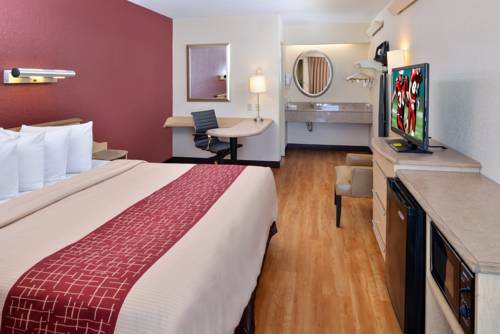 Book by 8/10/2018 for this room rate. Make your reservation by calling Marriott Reservations at 1 (800) 228-9290 or (630) 573-8555. 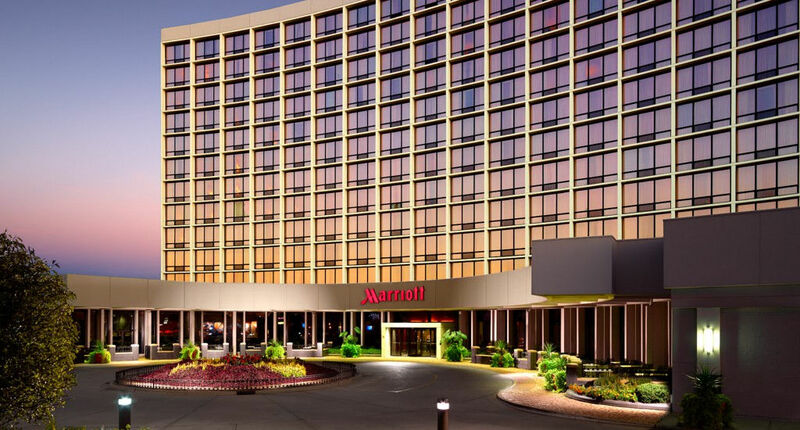 The reference number is M-B3PS3VM and it’s under the Amdur Productions – Fine Art Festival-Oak Brook Room Block Series group staying at the Chicago Marriott Oak Brook, located at 1401 W 22nd Street, Oak Brook, IL 60523 for the above group room rate! This is a special rate at the Northbrook Red Roof Inn only. This hotel is 27.2 miles from the Fine Art Festival at Oakbrook Center. Daily parking is free at Oakbrook Center. There is no overnight parking allowed at Oakbrook Center.